When an outbreak of foot and mouth disease struck in Japan's Miyazaki Prefecture in 2010, it was so devastating that many farmers in the region withdrew from animal husbandry altogether. 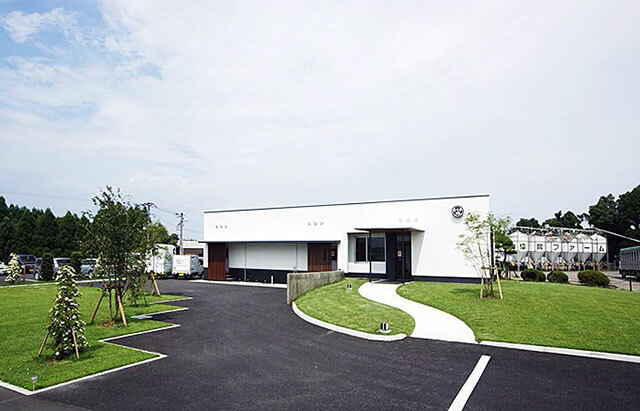 For the Cooperative Farm, however, it was an opportunity to reset and rethink their approach to farming, developing the goal of creating Japan's cleanest pig production system. 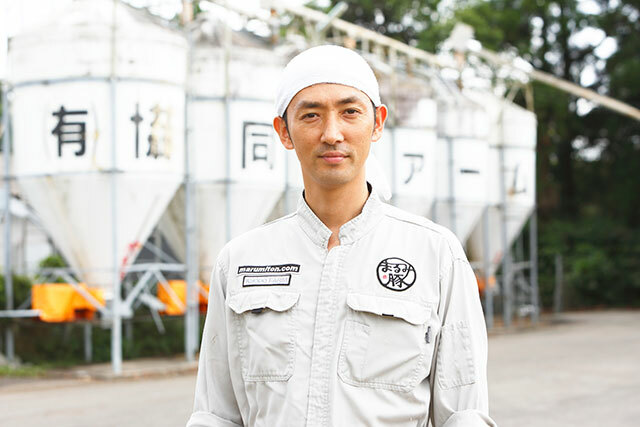 "I decided to treat it as a unique opportunity" says company president, Mr. Yoshitaka Nitaka. "I was keenly aware that utilising IT, including IoT, would be indispensable to efficiently producing high-quality pork". The company deployed sensors to monitor key data from each pig house, with a MotionBoard dashboard providing live visibility of sensor data. The sensors gather a range of datapoints, including water and food supply, status of septic tanks, as well as temperature, humidity and CO2 levels. These can be monitored in real time via the MotionBoard dashboard, with the system also providing automatic alerts when an abnormality exceeding a preset threshold occurs. This alert is immediately sent to the smartphone of the relevant employees. In addition, the data gathered in MotionBoard is transferred automatically to the Amazon Redshift cloud data warehouse for long term storage and to make it available for analysis of historical data. Due to the ageing of each facility in the pig house, water leakages, broken cables and drain pipe clogs were a daily occurrence. These issues required employees to carry out unscheduled repairs and clean up. Even worse, if an issue arose overnight, when the facility was unmanned, it could be nearly half a day before someone noticed the problem, leading to unnecessary stress for the animals and the potential for an initially small problem to become a bigger issue. By visualising the water supply to the pig house in MotionBoard, employees can now respond quickly when a problem arises. If an issue happens overnight, the automated alerts enable someone to address the problem as soon as possible, rather than waiting for it to be discovered the next day. They are now even able to detect potential water leaks in the pipes before they occur, and take preventative measures to avoid a leak. In addition, new observations have been born that allow employees to infer the activity pattern of pigs while looking at changes in water supply volume in time series on the dashboard.